Oscar Pistorius could compete in August's World Athletics Championships, despite facing trial for the murder of his girlfriend, after a High Court judge eased his bail restrictions to allow him to travel abroad, compete and drink alcohol. Despite describing murder as “the most serious charge possible for a man”, Judge Bert Bam said the bail conditions imposed on the athlete by Magistrate Desmond Nair were “unfair” and “misdirected”. Judge Bam said that bail conditions should not contain any kind of “anticipatory punishment” for the crime a defendant is charged with. He added that the original bail restrictions contained a “punitive element”, while upholding the appeal for all of the changes requested by Pistorius’ defence team. Pistorius’ lawyer, Barry Roux, said the athlete’s original bail conditions – which included a ban on alcohol, regular visits from a probation officer and travel restrictions – amounted to “house arrest”. “Why would this athlete now go to a country without extradition, go and hide somewhere?,” said Roux. “[Athletics] is his only source of income. He has no desire to compete now but it will change,” Roux said. Under his amended conditions, Pistorius will have to inform the state a week before he plans to travel beyond South Africa’s borders, provide a full intinerary, and return his passport to a court within 24 hours of returning home. Pistorius’ agent, Peet van Zyl, had previously said the athlete had not been in training since the shooting, but says he could now even compete in the World Athletics Championship in Moscow this August. The Paralympian has not run competitively since last September. “Based on this [judge’s decision], and if he is up for it and qualifies, the world championships will definitely be on the radar,” van Zyl said. 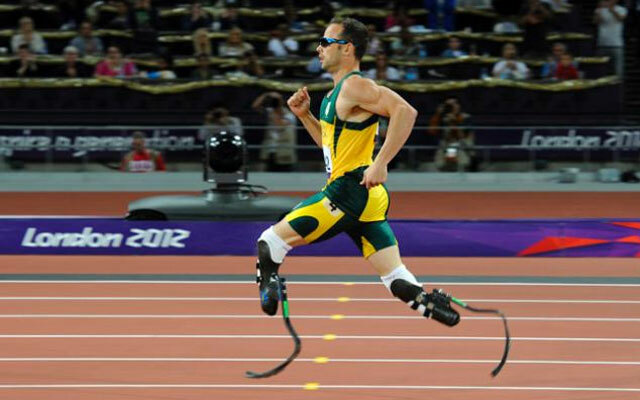 The International Amateur Athletics Foundation, which runs the sport, said in a statement that Pistorius would be allowed to run at the tournament, “on the basis of the ‘innocent until proven guilty’ principle,” – if he is fast enough. Pistorius is accused of the premeditated murder of his model girlfriend Reeva Steenkamp, after he shot her through a bathroom door in the early hours of Valentine’s Day. He says he killed the reality TV star by accident, believing she was an intruder, but prosecutors say he shot her intentionally after they had a row. Pistorius will now be able to return home to the scene of the shooting despite the prosecution’s stated concerns that he might interfere with the investigation and interact with witnesses. 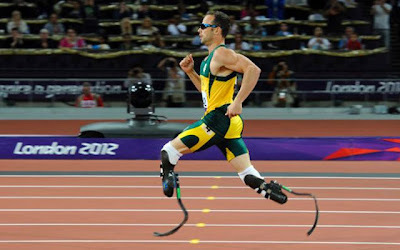 Pistorius’ case will be back in court on June 4, when the prosecution hopes to set a concrete trial date. Medupe Simasiku, a spokesman for South Africa’s National Prosecuting Authority said the state prosecution now be focusing on the upcoming trial “with all their minds”. “The investigation is going well and we believe that soon it will be completed. 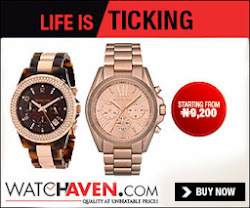 When it is completed, that is when we’ll know the trial date,” he said.